In the Minakami , we still have summer, warm weather with lovely sun. 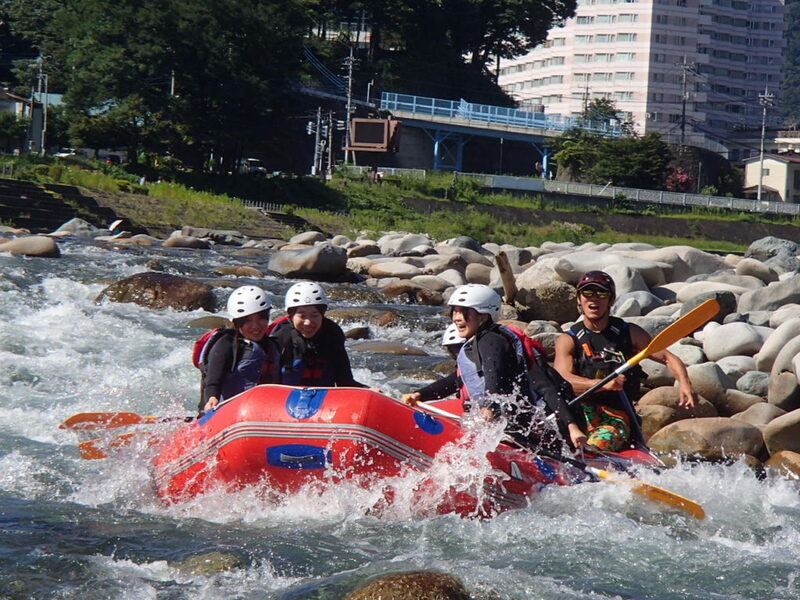 We having rafting everyday in the Tonegawa river. It is so beautiful river in the Japan and very famous for the rafting. We know, you have weekend every weeks. And looking forwards to go to nature and do some special activities in those days. Please visit Jug Sports and have outdoor activities in the nature by river rafting.